Lucy Campion is a seventeenth century chambermaid with a very simple life…She does her chores for her master, the magistrate, and keeps a low profile. When a gruesome murder occurs nearby and no one knows who could be the murderer, and her closest friend, a lady’s maid who has designs on Lucy’s brother, turns up missing, and Lucy’s brother is arrested for the crime, she decides to take it upon herself to find the clues that the officials have missed in the case. With the help of Adam, the son of the magistrate, and a few helpful sources along the way, Lucy is starting to put together the pieces, slowly but surely…But not before the plague strikes her household and throws her completely off the scent. Will she discover who killed the servant girls before the killer realizes that she is on his track? Is the killer right under her nose? 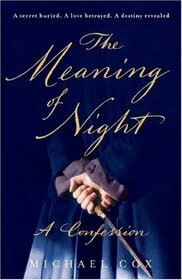 This is a historical mystery, and anyone who enjoys these novels, like The Hangman in the Mirror by Kate Cayley, The Midwife’s Revolt by Jodi Daynard , or ‘An Unmarked Grave’ by Charles Todd, or anything in the historical mystery realm (Anne Perry, etc), you won’t want to miss this novel, which is easy to read and a great choice for your next weekend at home. Bess Crawford is a nurse on the french front in 1918, and she has a gift for stumbling into mysteries. When the death of an officer seems suspicious to all parties, and those parties begin to turn up dead, the circumstances look very dire indeed. Bess comes down with the Spanish flu and is detained from pursuing the matter, and it seems that the case has gone cold, but she is determined to find out just what happened to the dead (murdered) officer. The body count rises as Bess questions people involved with the victim, and someone seems to be following Bess and wishing her ill tidings. Can Bess evade the murderer long enough to reveal the conspiracy and the identity of a possible mad man? Can she manage to cool the passions of the american soldier who seems to have fallen in love with her and seems like the jealous sort? Join this sassy amateur sleuth as she tracks down a murderer and exposes him for all of his crimes. 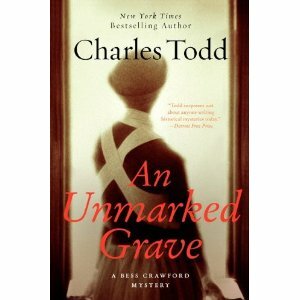 If you love historical mysteries you will want to pick up this novel by Charles Todd (a pseudonym for a mother and son writing team actually named Caroline and Charles Todd). 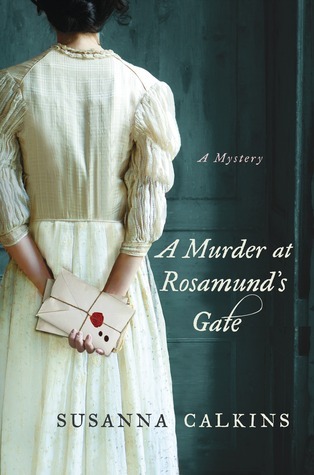 Readers who love Anne Perry and her multiple historical mystery series’ will especially adore this “author” and very likely the many other novels written by the writing team.